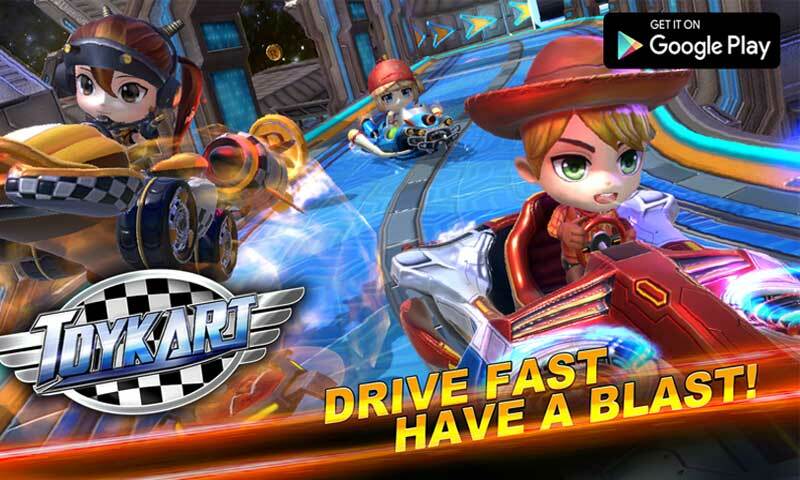 Asiasoft Online has announced a new racing game for the mobile platform with ToyKart. 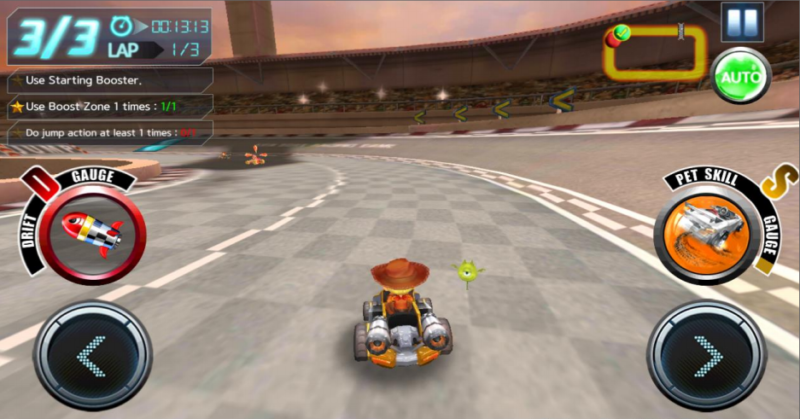 Based from the release, ToyKart, plays just like your typical karting games, ToyKart brings in the usual weapons and traps players will get on every other kart game out there. 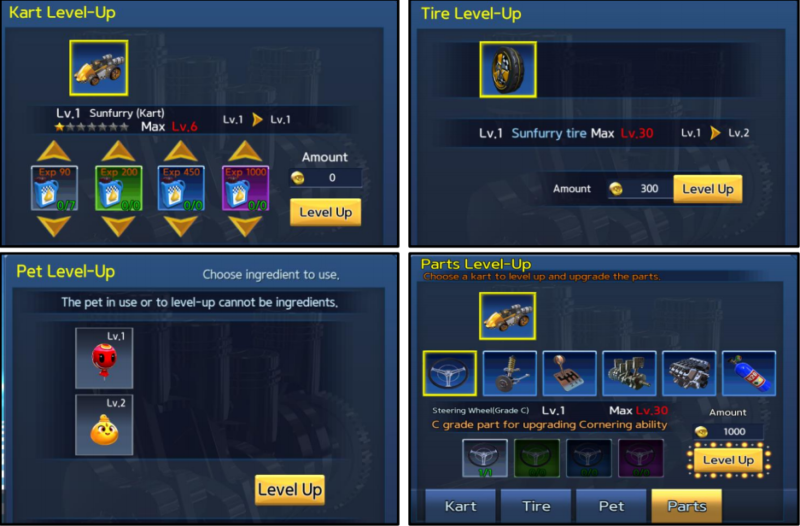 The game has 12 characters, 12 pets and more than 55 kart upgrades. 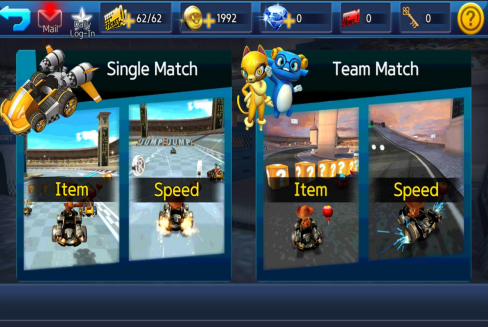 Challenge the Grand Prix on your own, or engage in a real-time match with your friends. 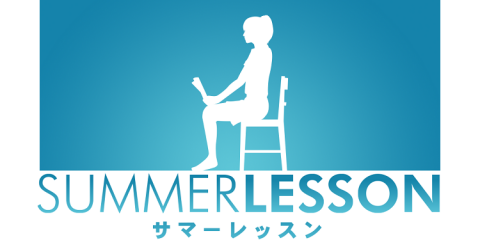 Use power-ups or your pet’s skill to take down your competitors. Customize your kart in any way you want to. 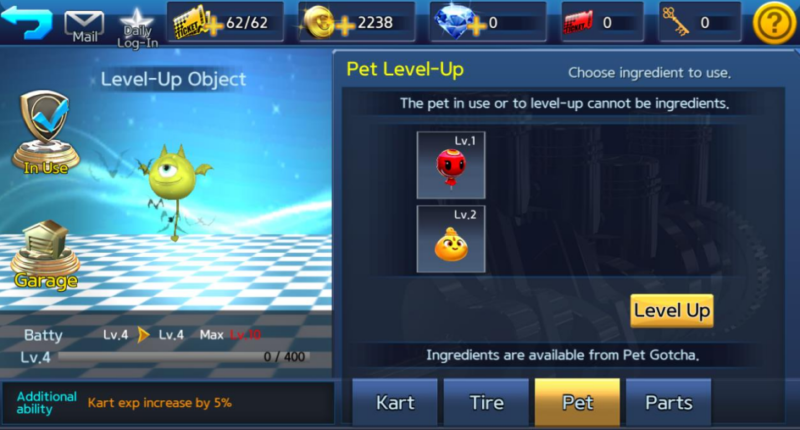 Make full use of Toykart’s unique pet system to give your race a boost. Are you fast enough to be the best? 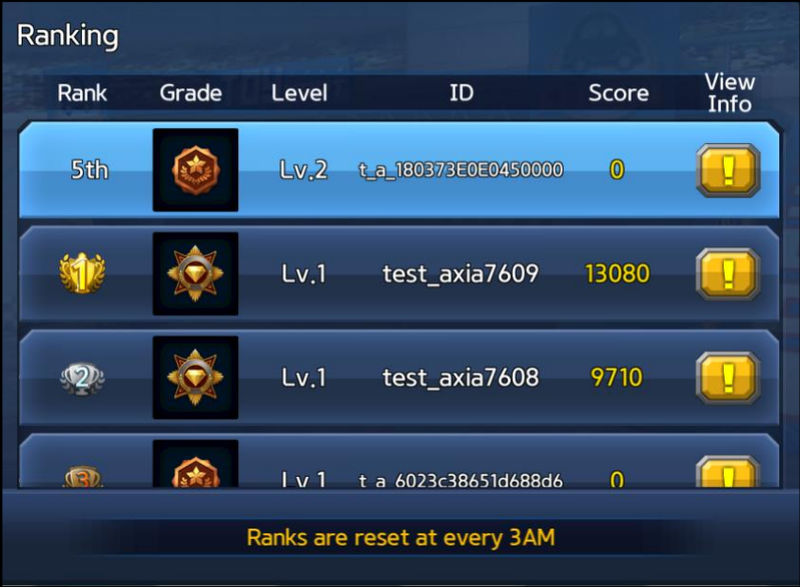 Find out where you stand with Toykart’s real-time ranking system! Try your hands on ToyKart’s gachapon system, who knows, you might be the luckiest one out there. 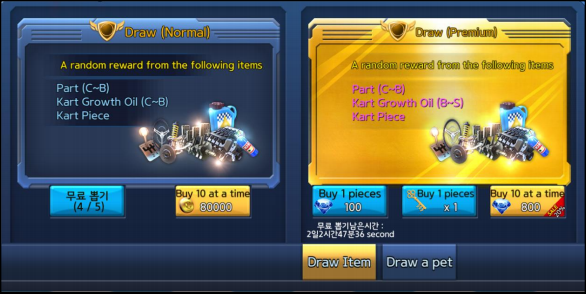 You can download the game here or you can check out the ToyKart website or fanpage.